We are urban, rural, and suburban. We are in schools, churches, temples, mosques, public housing, foster homes, and detention centers. We are in virtually every zip code and in 90 countries around the world. 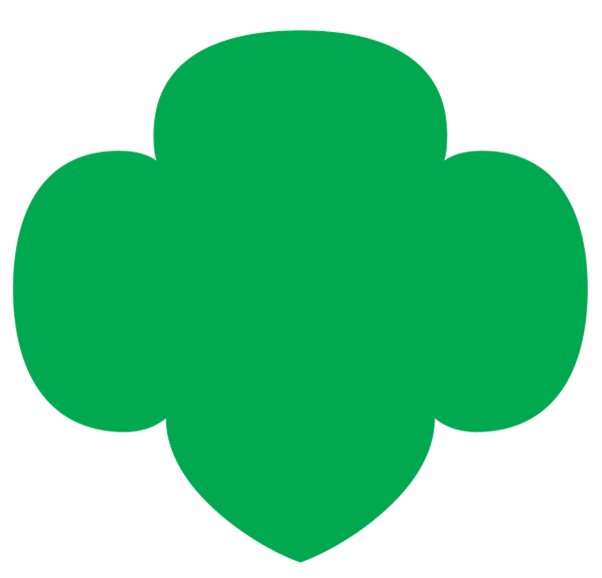 80 percent of women business owners were Girl Scouts. 69 percent of female U.S. Senators were Girl Scouts. 67 percent of female members of the House of Representatives were Girl Scouts. Virtually every female astronaut who has flown in space was a Girl Scout.